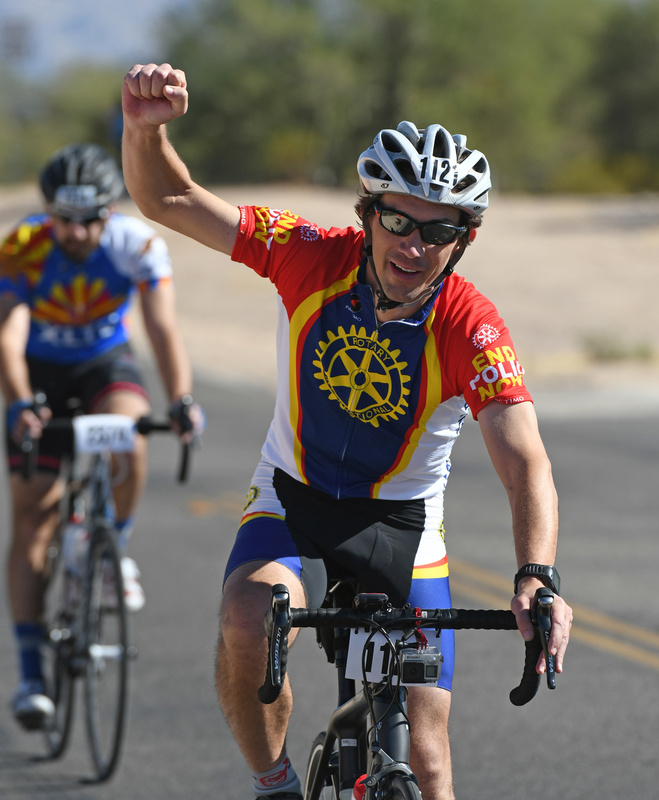 Here’s your chance to get fit and help us to eradicate Polio forever. The ride will take place on Sunday, November 25th, starting and finishing in Estoi. It will cover around 35 kms including the Cerro Miguel.